A versatile sound with classic style. 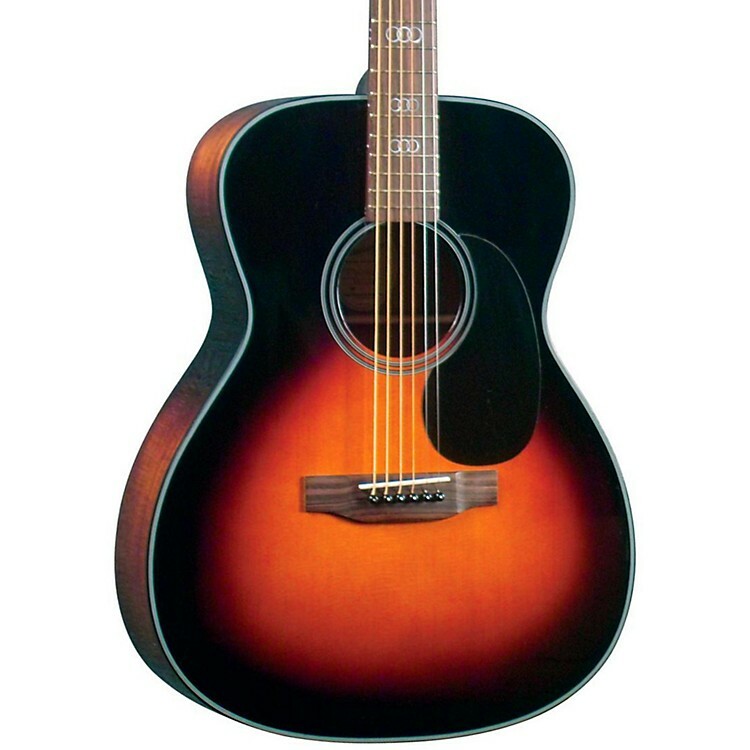 The Blueridge Gospel Model BR-343 acoustic guitar is a member of the Contemporary Series. Mahogany back and sides are topped with solid Sitka spruce, so you'll get a textured tone with plenty of power. It features a magnificent abalone and pearl Chalice and Cross on the headstock, while the ancient locked ring symbol for the Trinity marks the fingerboard, giving it a stunningly beautiful look. Call or click to get this great go-to guitar with standout looks.